Unicode Consortium has unveiled Emoji 12.0, the 2019 collection of 59 new emojis — 230 if all gender and skin tone variations are taken into account — that will be coming to your fingertips throughout this year depending on which platforms you use. 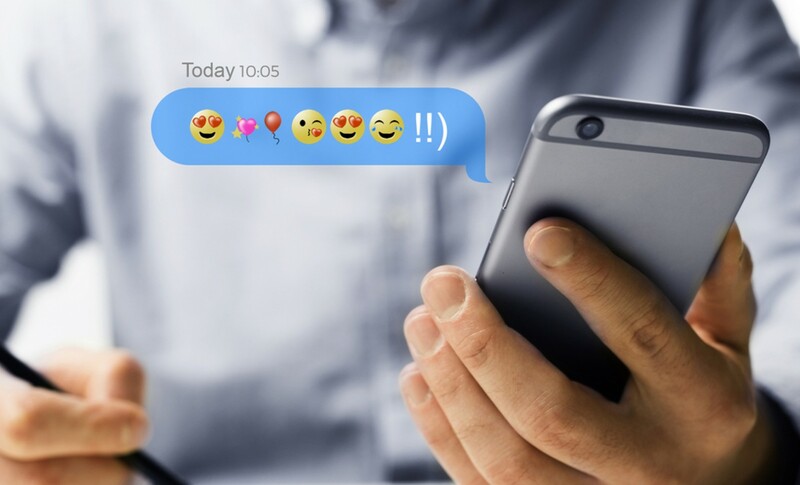 Basically, Emoji 12.0 is an emoji assortment that vendors for mobile phones, PCs, and web platforms can use for their own products and services. The icons serve as a basis for rebranding emojis, which is why Android and iOS systems have the same picture options with subtle differences; after all, it wouldn’t make sense to have an iPhone-styled phone emoji on a Samsung device. Among the new images, users will have a collection of new person and human body part emojis including those of individuals with various disabilities; deaf and blind men and women are now available, as well as those pictured in mechanical and motorized wheelchairs. Prosthetic arms and legs are beside the biological ones, and service and guide dogs now stand beside the pet pups. As for additional new animals, an otter, flamingo, and skunk are now available among others, and food options have been greatly expanded and diversified with the addition of garlic, falafel, mate, and a buttered waffle. New clothes, sports, games, and musical instruments have been added to the emoji library, too, as have various other shapes and symbols to more fully round out our image-based language. The whole collection can be viewed on Unicode’s site as well as examples of how the sample could be varied by outside platforms. Once the platforms you use perfect their own versions of all the icons from Emoji 12.0, the new collection will begin to roll out to users.